If you suffer from allergies but would love having a pet, here is a list of ten hypoallergenic alternatives. Keep in mind that the only truly hypoallergenic pets are those with scales. Allergies are not only caused by pet dander, but also by proteins present in the animal’s saliva and urine. Cats and dogs are not entirely hypoallergenic, but there are several breeds which can be a good match for people with allergies. 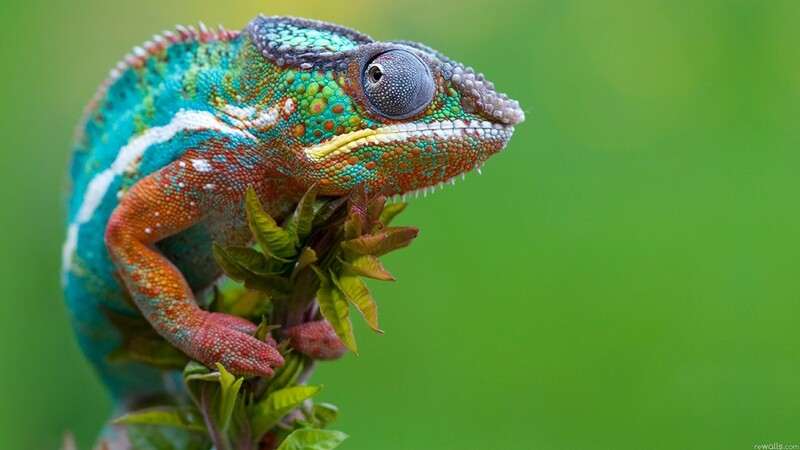 Being covered with scales, reptiles are one of the only truly hypoallergenic pets there are. They make great pets for several reasons. They don’t require a lot of attention and many don’t need a large space. Additionally, they come in a large variety of colors and shapes. Fish are also covered in scales, and are thus hypoallergenic pets. There is a wide range of beautiful and interesting fish available that are appropriate for home aquariums, including fresh and saltwater species. Fish tanks can be scaled to the appropriate size for your home. 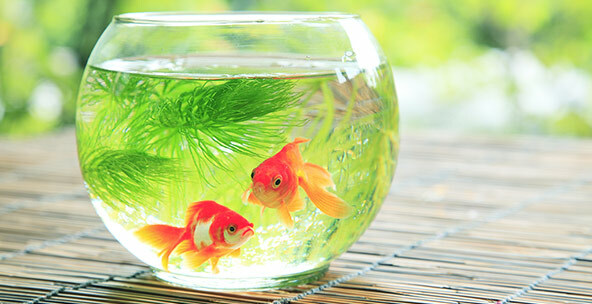 In addition, watching fish swim has a soothing effect on many people. 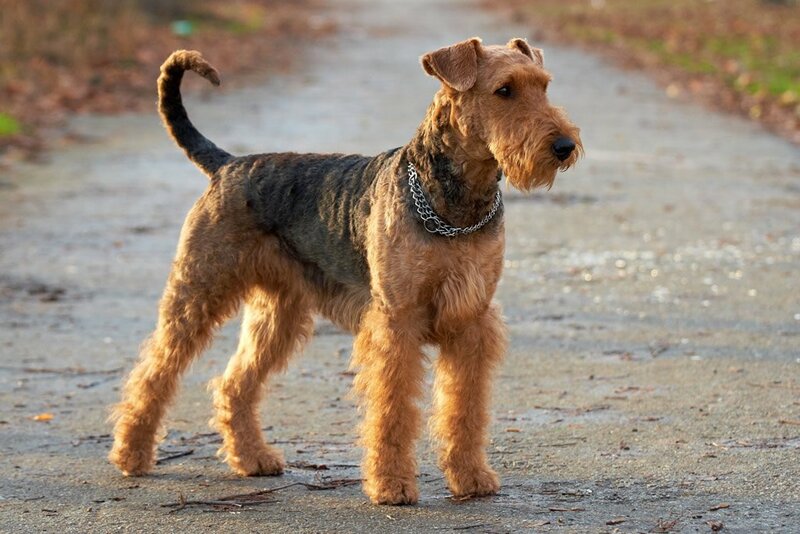 Airedale terriers are medium-sized dogs with a wiry brown and black top coat and a softer undercoat. They are often listed as hypoallergenic dogs because they seem to produce less dander and shed less fur than other breeds. They are playful and very intelligent, energetic dogs, and require lots of exercise. The Maltese is a small-sized breed with a long, smooth, white coat. They are playful but gentle and make excellent companion dogs. Maltese that are properly groomed shed very little compared to other dogs. 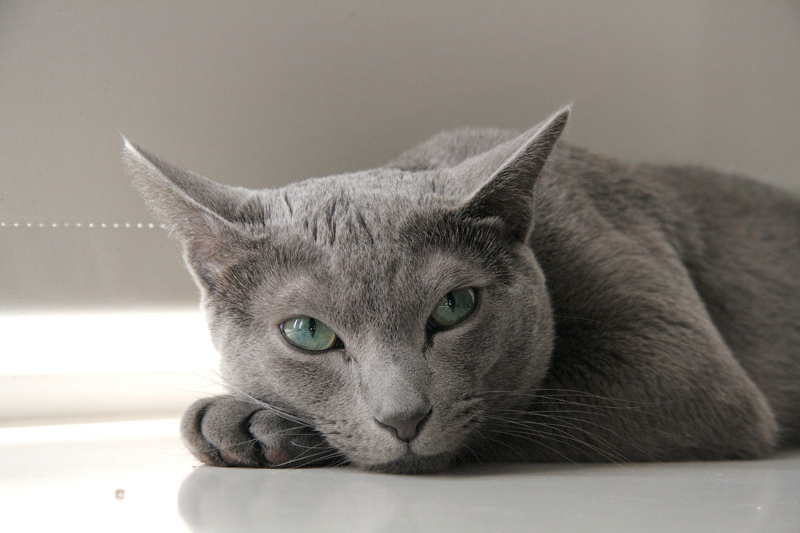 The Russian blue is a breed of cats with a characteristic blue-gray coat and green eyes. They are friendly and playful, and can be taught different tricks. They tend to develop strong relationships with their owners and other pets. They are less allergenic than other breeds because they produce lower amounts of the Fel d 1 protein. The Balinese cat has a characteristic light and dark brown coat, similar to the Siamese cat but longer. They also have beautiful blue eyes. 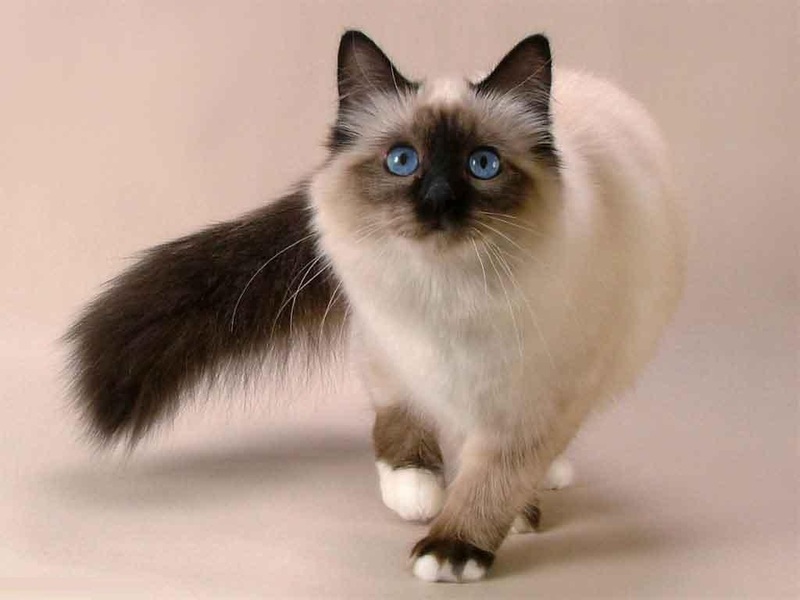 Balinese cats are a playful and social breed. They are also considered to be less allergenic than other breeds because they produce much lower amounts of allergens in their saliva. The Chinese Crested is a breed of small, sensitive dogs that can make wonderful family pets. 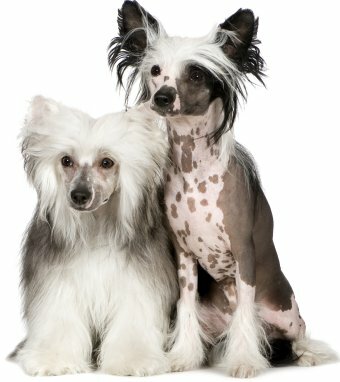 There are two varieties of Chinese Crested. Hairless Chinese Cresteds have hair only on their tail, paws and the top of the head. Powderpuffs, on the other hand, have a long, silky coat throughout. They make the hypoallergenic pet list because they shed very little fur, compared to other dog breeds. Parakeets, or budgies, make great pets because of their small size, beautiful coloration, and social nature. They are considered good pets for people with allergies because due to their small size, allergens and dander associated with feather shedding are produced in very small amounts and can be easily contained. The Sphynx is a breed of hairless cats developed in Canada. They have a very inquisitive nature and like being the center of attention. Although they don’t have fur like other cats, their body is covered in a layer of light fuzz. Because they shed so little compared to other breeds, they are considered a good alternative for some people with allergies, although it should be noted that they do produce the Fel D1 protein. Frogs make for very interesting pets, that can be long-lived and beautiful to look at. They are considered hypoallergenic pets because of their lack of fur, and because they are contained to tanks, limiting contact with you and the environment. 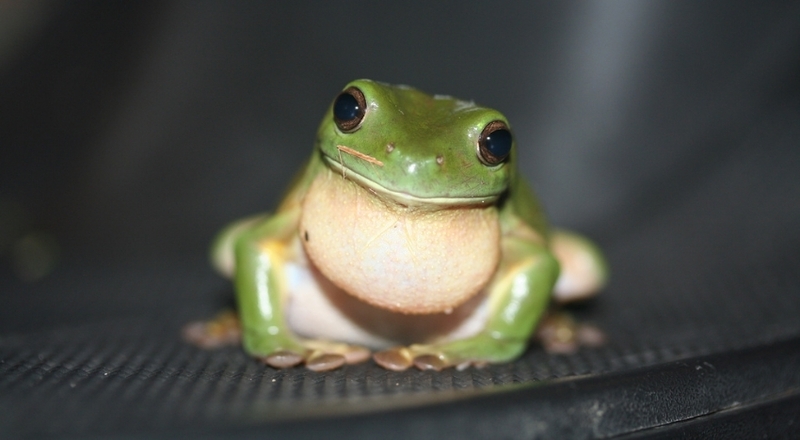 Popular kept frog species include the Pacman Frog and the White’s Tree Frog.